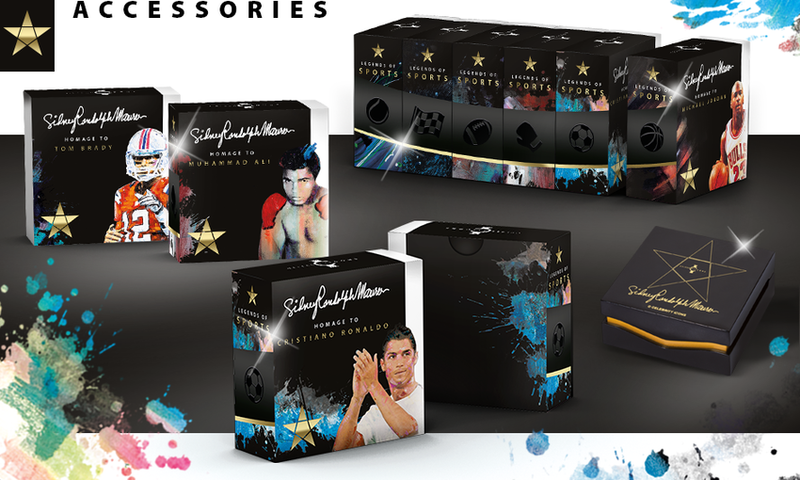 Official accessories available for each coin of the "Sid Maurer's Celebrity Icons"© Collection! 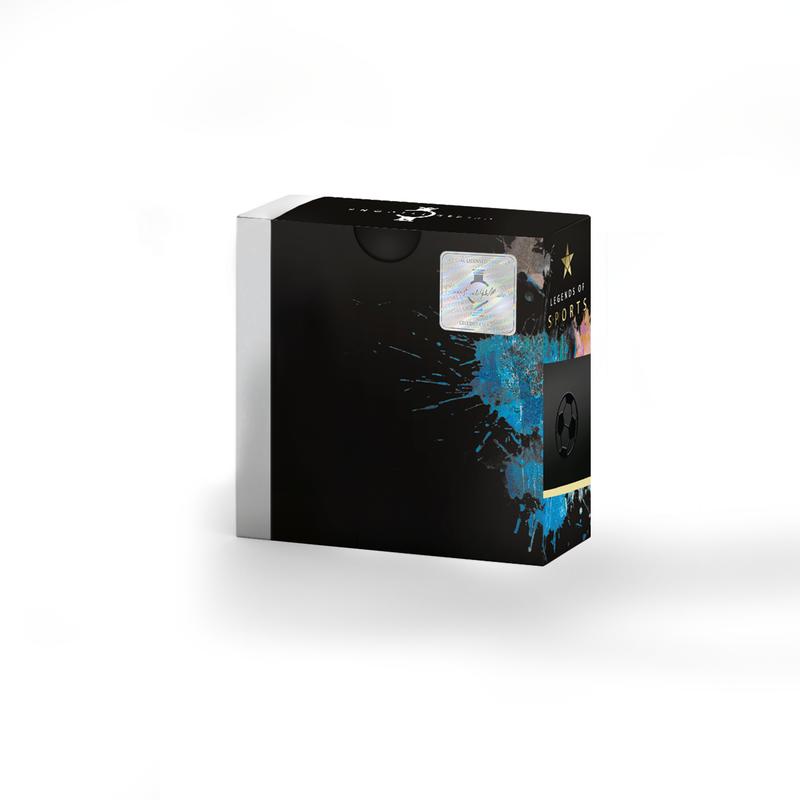 Exclusively available at MDM Wholesale. 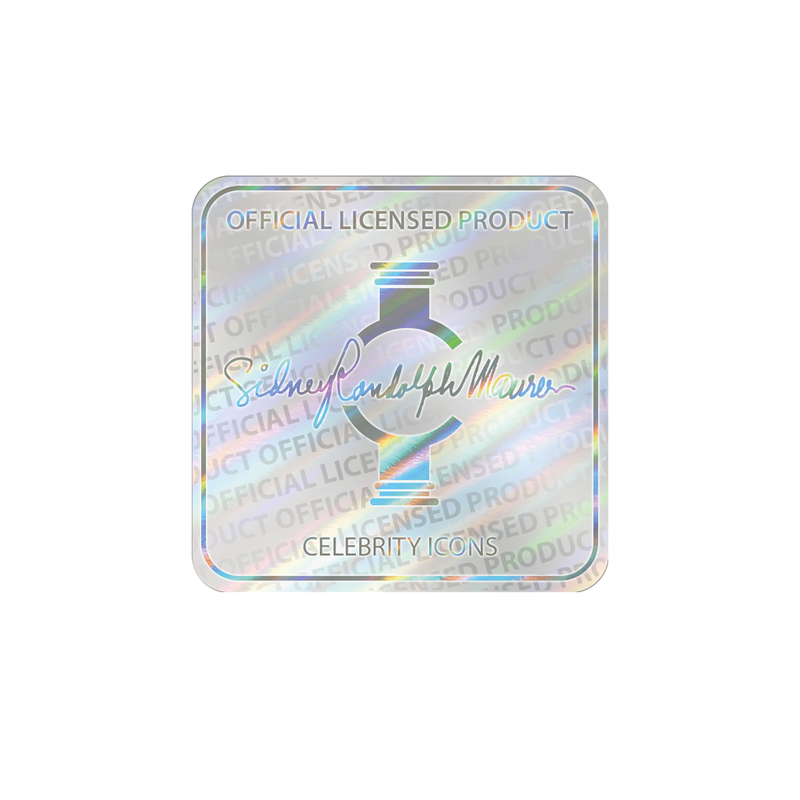 An "Official Licensed Product" hologram sticker guarantees the authenticity of each individual coin. 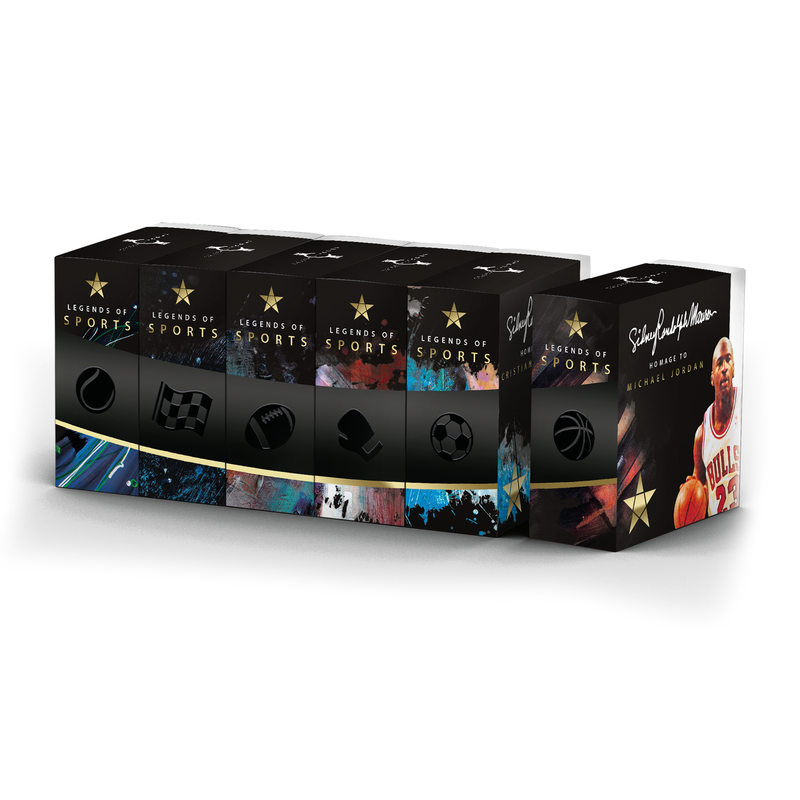 A prestigious single case is available for every coin - a premium quality box, identical for all issues, a classy packaging! 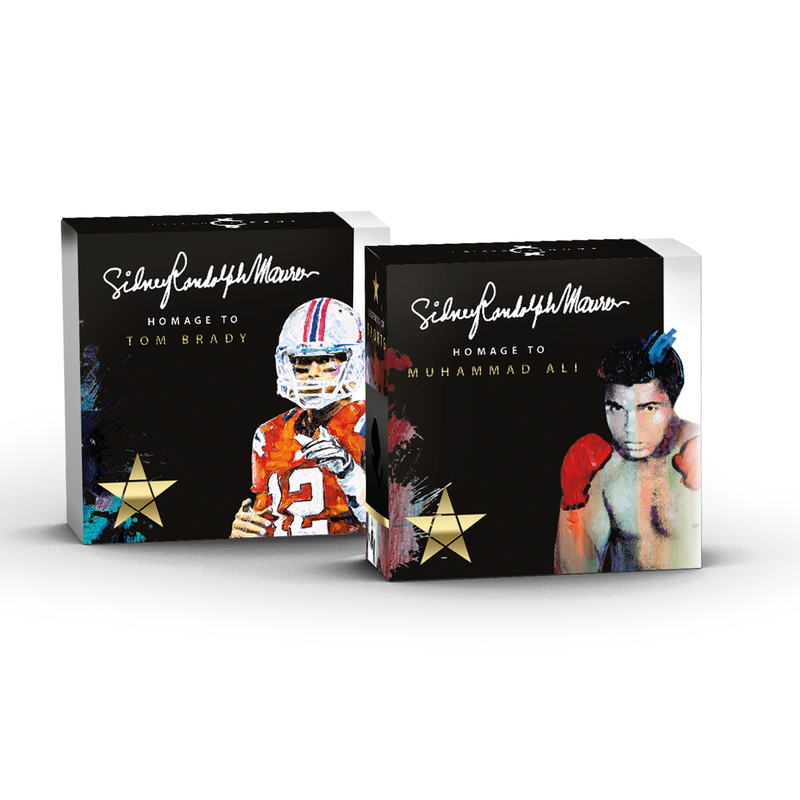 Each single box comes with an individually designed sleeve featuring the portrait of the start perfectly matching to the coin. 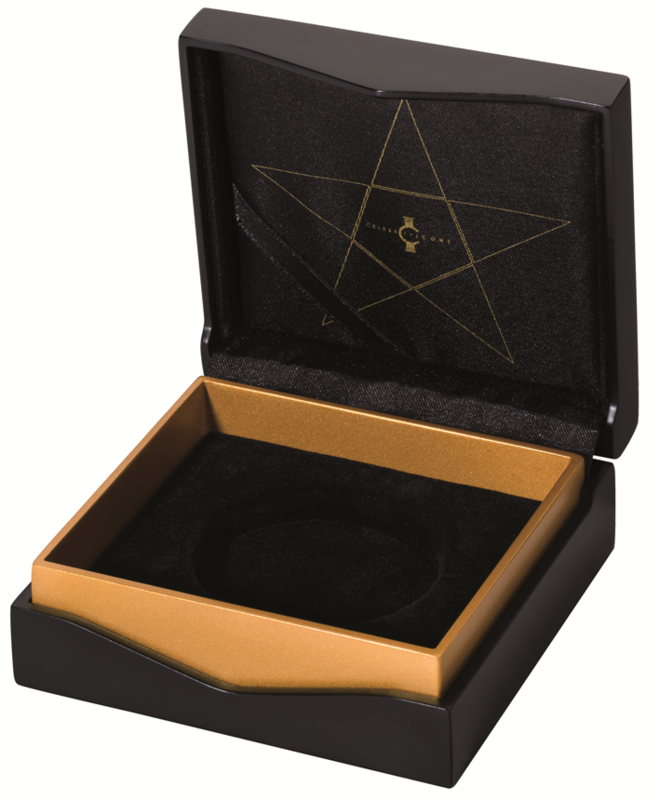 The official certificates of authenticity confirm the coin specifications and the strictly limited mintage.